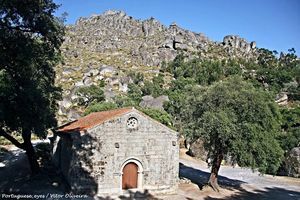 Discover the most interesting places to visit while in Castelo Branco district, and don’t miss anything on your trip to Portugal. 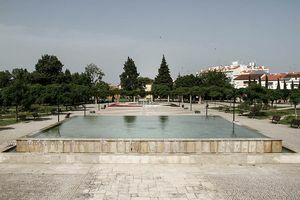 Castelo Branco is a city and district truly interesting. 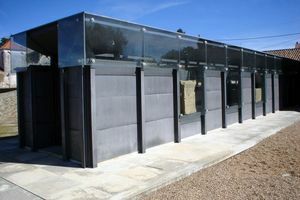 In the city, the gardens and museums stand out; whereas in the nearby areas you can visit plenty of castles, villages, and hamlets you shouldn’t miss. 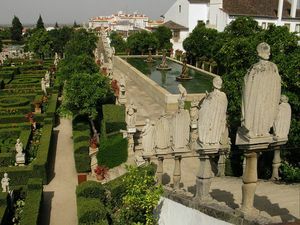 Visit the charming gardens of the Paço Episcopal in Castelo Branco, Portugal. 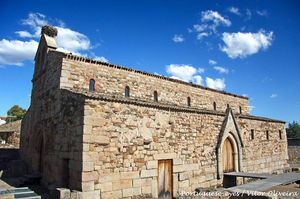 Discover the oeuvre of painter Manuel Cargaleiro in this hoary building from the 18th century. 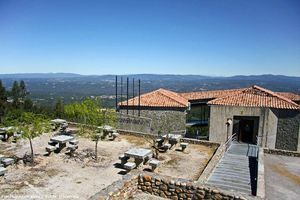 Explore Parque da Cidade Park. 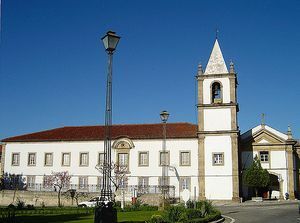 Visit Graça Convent and its Religious Art Museum, in Castelo Branco, Portugal. 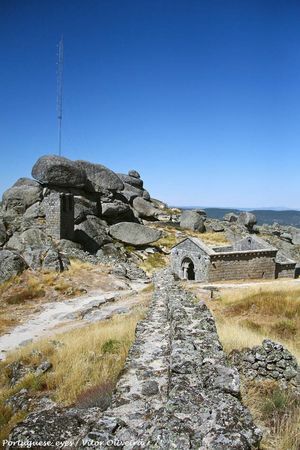 Explore Penha Garcia Castle and and discover its unsettling secrets. 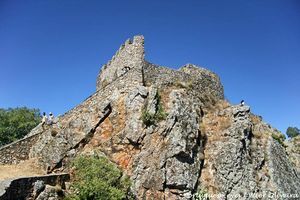 Discover Penamacor Castle with its slender keep, in Castelo Branco, Portugal. 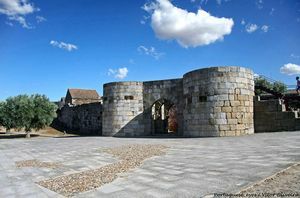 Discover Monsanto Castle, in Castelo Branco, Portugal. 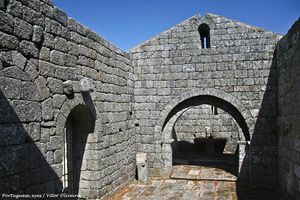 Visit the Capela de São Miguel do Castelo Chapel in Monsanto. 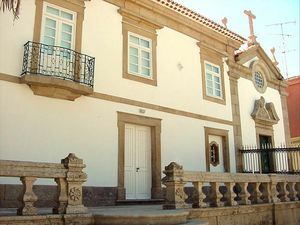 Go on a small hiking trip to visit the Capela de São Pedro Chapel in Vir-a-Corça, in Monsanto. 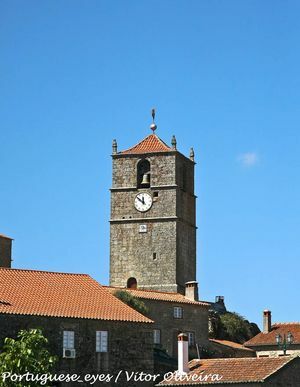 Discover Lucano Tower or Clock Tower, one of the most emblematic monuments of Monsanto. 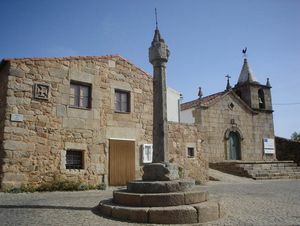 Visit the historic hamlet of Idanha-a-Velha. 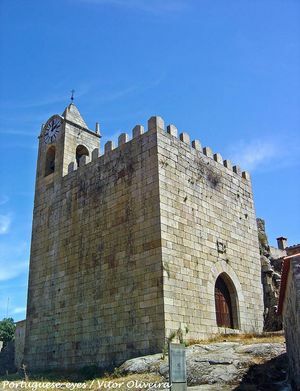 Discover Idanha-a-Velha Castle or Torre dos Templários (Knights Templar Tower) in Castelo Branco, Portugal. 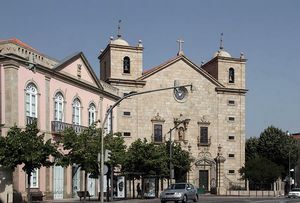 Visit Idanha-a-Velha Cathedral, in Castelo Branco, Portugal. 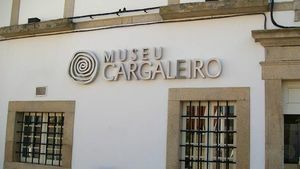 Visit the Epigraphic Museum of Idanha-a-Velha. 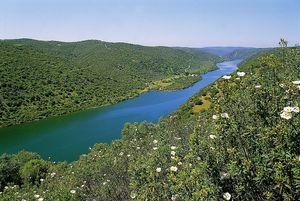 Explore the Tejo Internacional Natural Park while in Portugal.